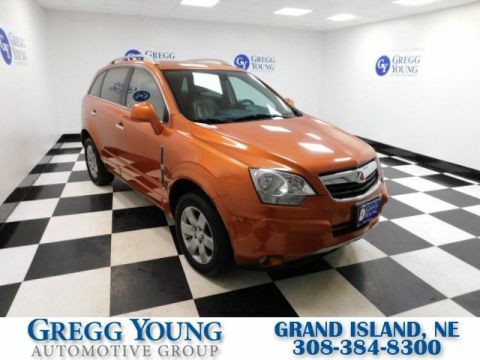 Meet our incredible **Accident Free**2007**Kia**Spectra**EX**Sedan**Great Audio System**Remote Keyless Entry** shown in Tan. Powered by a 2.0 Liter 4 Cylinder that offers 138hp while connected to a responsive 4 Speed Automatic transmission for swift acceleration. 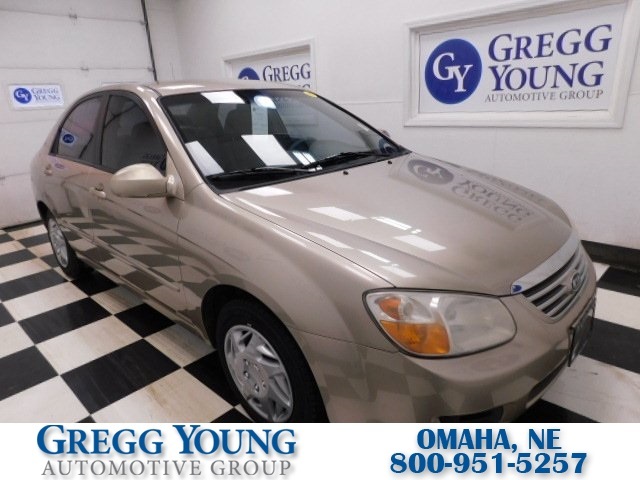 This Front Wheel Drive Spectra is sure to please offering near 35mpg on the open road. Slip inside our EX and feel the supportive seats wrap you in comfort. Fall in love with driving all over again when you see all the amenities that make life easier. 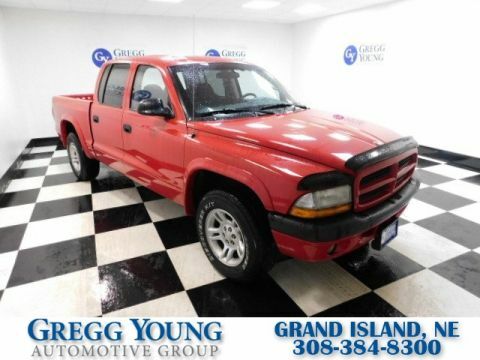 Power windows, door locks, and remote keyless entry. Turn up your favorite song with the fantastic sound system; you'll be treated to an AM/FM radio. Go ahead and take another look at our pictures and see for yourself! KIA's passion for security shines through with their extensive equipment list. LATCH and safety door locks for child safety, side-impact door beams, an impact-absorbing steering column, and a fleet of airbags are all on your side to keep you and your loved ones safe. Our Spectra is comfortable, agile, sprightly, inexpensive to own, and fun to drive! Print this page and call us Now... We Know You Will Enjoy Your Test Drive Towards Ownership!